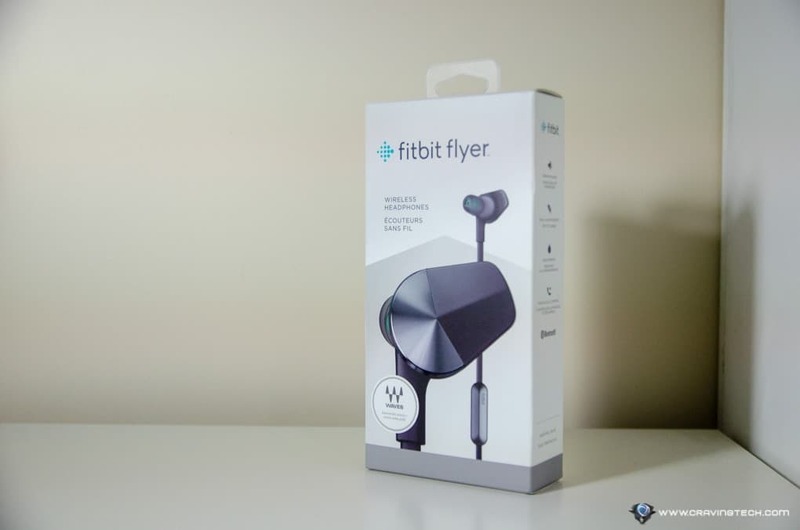 Fitbit Flyer Review – Many of us wear Fitbit activity bands (like the Fitbit Alta HR) or watches (like the Fitbit Versa) on our wrists to track our daily activities and exercises. 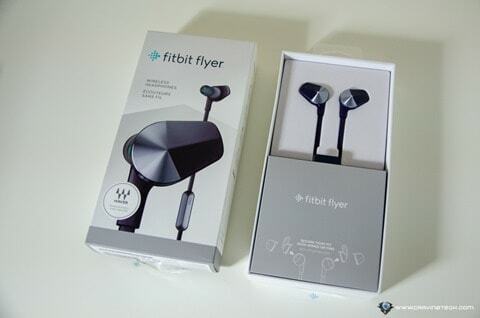 But when you need a kick with motivational tunes, there is the Fitbit Flyer, Fitbit’s own Wireless Fitness Headphones. Not many know the existence of Fitbit Flyer so I’m glad to be able to introduce their other product line to you. 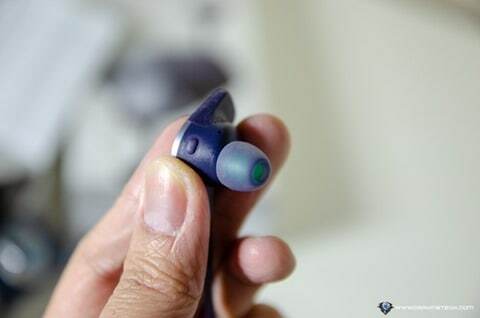 It has an excellent design overall and a snug fit on the ears even when you do vigorous exercises. Fitbit Flyer is designed specifically for workouts though that doesn’t mean you can’t use it while you are on a break. 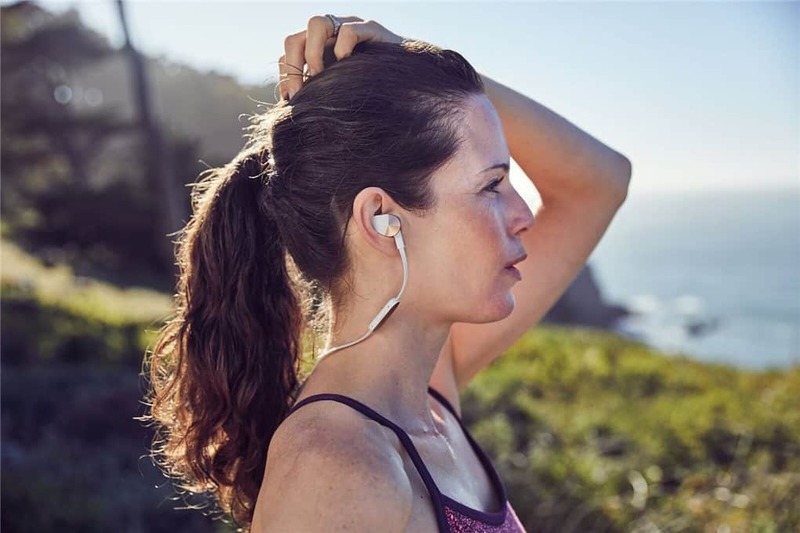 But the sweatproof material and IP67 rating make the Flyer great to use while you are jogging or gymming. 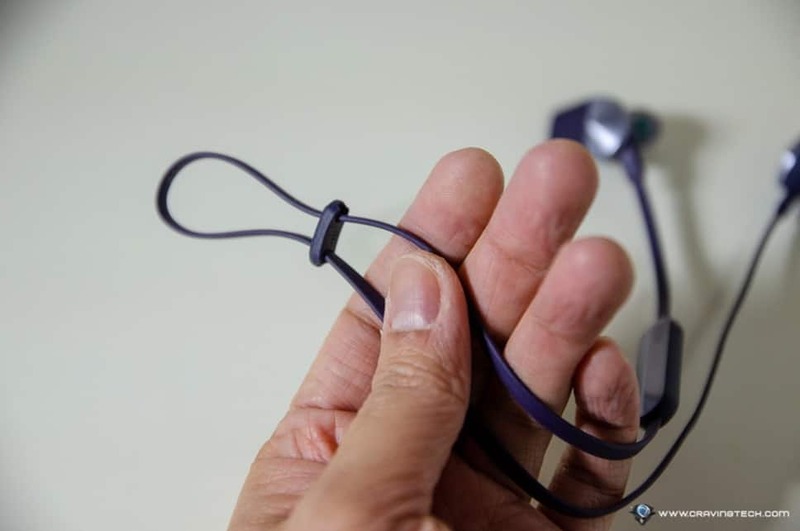 There is also an adjustable clip to secure the cables from bouncing around your neck & shoulders while you are exercising. 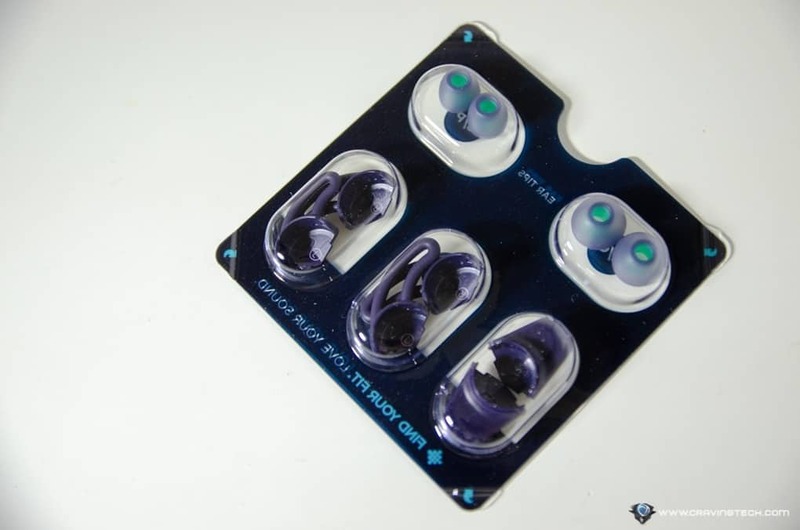 The packaging comes with many different kinds of ear wings, tips and styles to suit your preference and ears size. 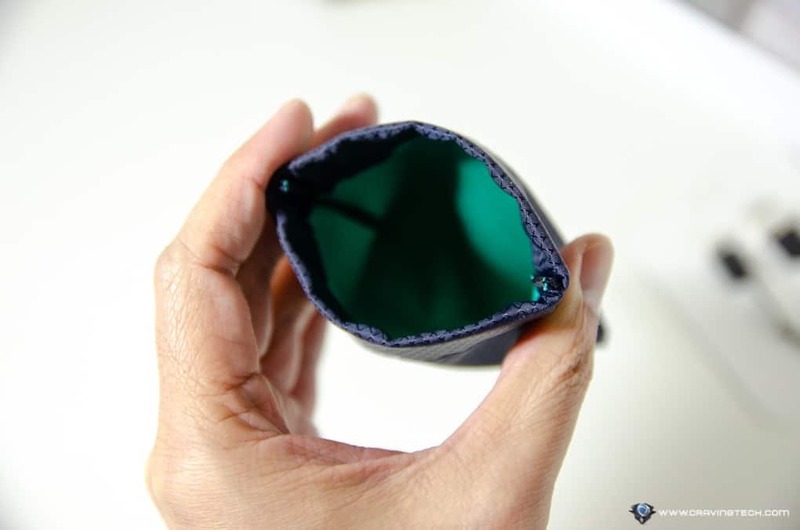 I tried a couple of them and they all gave a snug fit. Fitbit Flyer is available in 2 colours: Midnight Blue (the one I have here) and Lunar Gray with a Rose Gold look, perfect for the ladies. The control box (they call it the Communication Box) has 3 hard buttons for call & media playback. The center button has a different contour, which makes it easy to distinguish from the other two. The power button is unfortunately, not to my liking as it’s pretty tiny and hard to press. It’s located at the right ear piece but it’s tricky to locate without looking and the button lacks of tactile feedback. I do like the clear “Left” and “Right” labels on each ear piece though and the audio prompts are soft and not too loud on the ears. 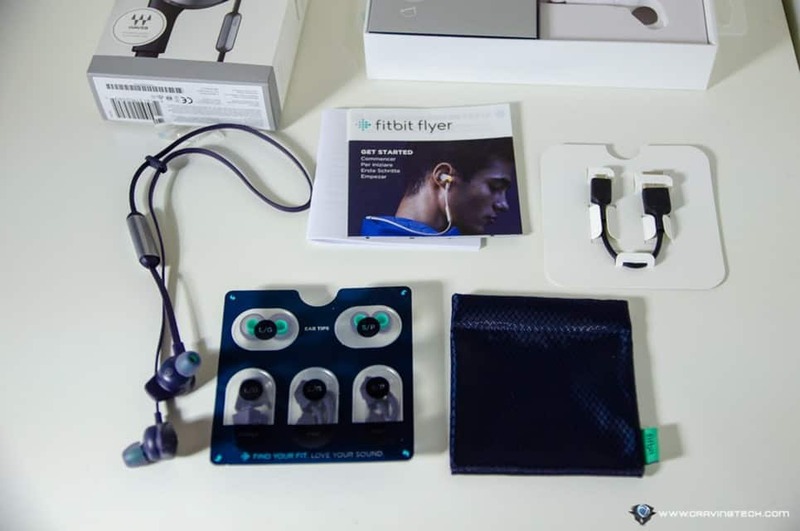 Fitbit Flyer is not equipped with sensors so it cannot track your heart rate or do something Fitbit-y, but it’s a well-designed wireless earphones with great sound. It has around 6 hours of battery life with a quick charge (15 mins of charging = 1 hour playtime) and can connect to 2 devices simultaneously. Why does it matter to connect the Flyer to 2 devices at the same time? 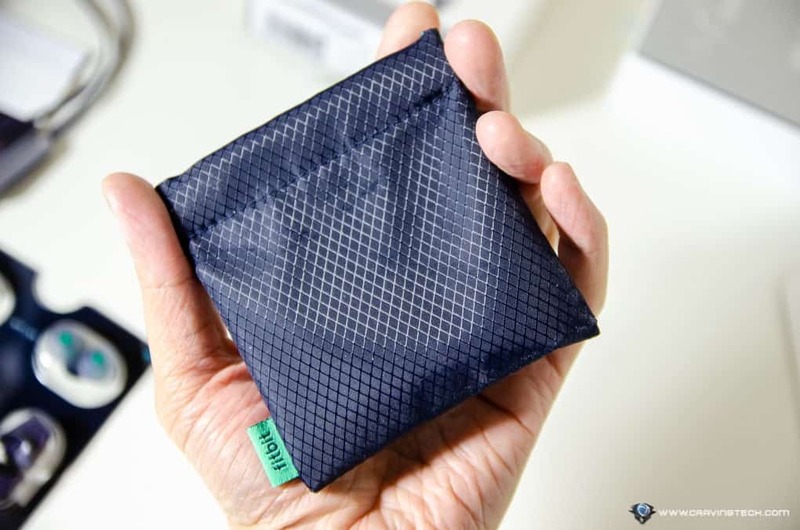 That’s because the Fitbit Flyer is a perfect companion if you have a Fitbit Ionic or Fitbit Versa (check our reviews out). 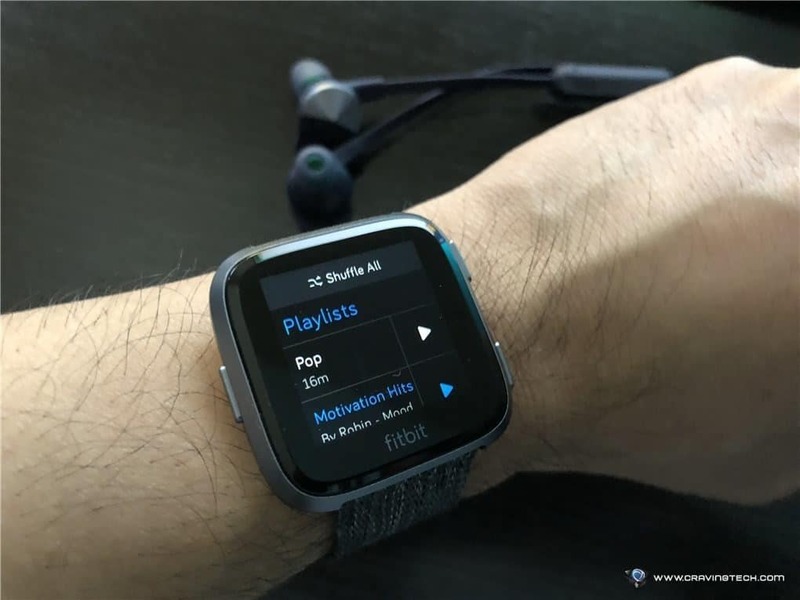 By having the Flyer connected to your phone and a Versa, for example, you can switch back and forth between devices to play your favourite playlist (and leave one away). If you have a Deezer streaming music account, you can run around the block and leave your phone behind while listening to your Deezer playlists. 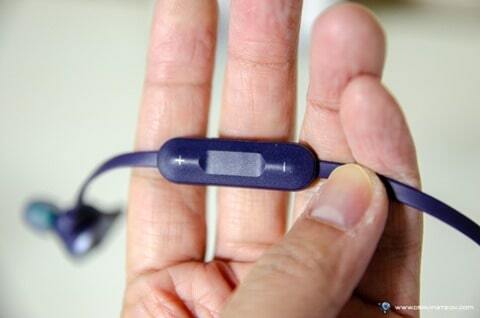 I also like the sound signature of Fitbit Flyer. 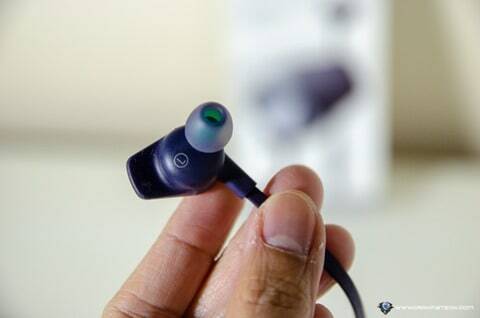 The sound isn’t weak, and comes with a clear treble and Bass. In a sense, Fitbit Flyer does not really have a unique, exclusive feature that has not been done before on a wireless, fitness, headphones. However, it does everything well for a fitness headphones. 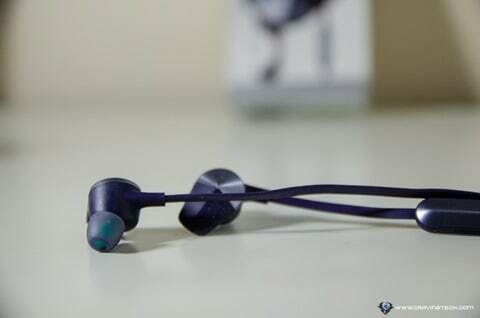 It gives a secure yet comfortable fit, has good amount of battery, outputs rich & powerful sound, and it’s designed to work together with Fitbit Ionic or Versa while you are exercising. 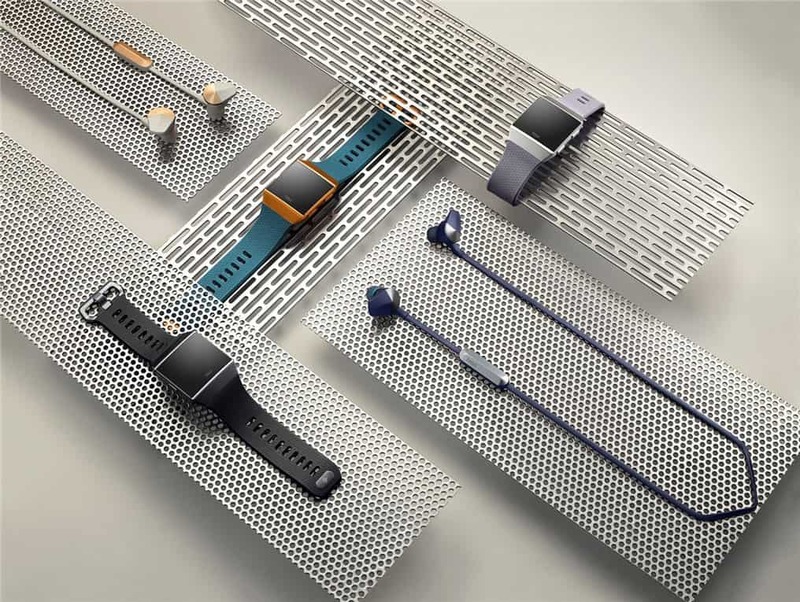 Fitbit Flyer can be bought for A$199.95 at Fitbit.com and many retail stores around Australia. 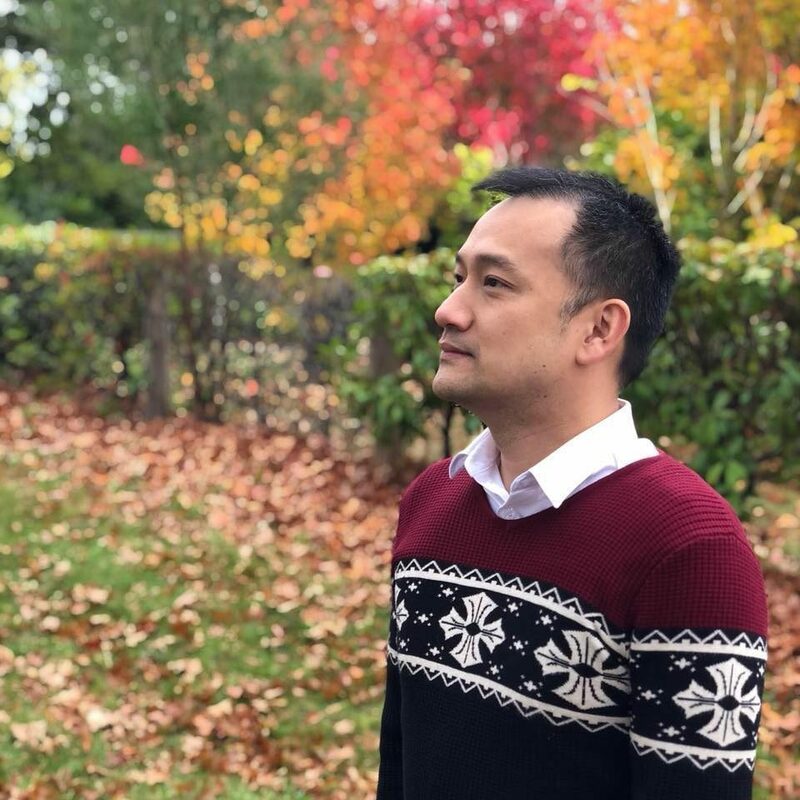 Previous articleYes, Razer Phone is coming to Australia!